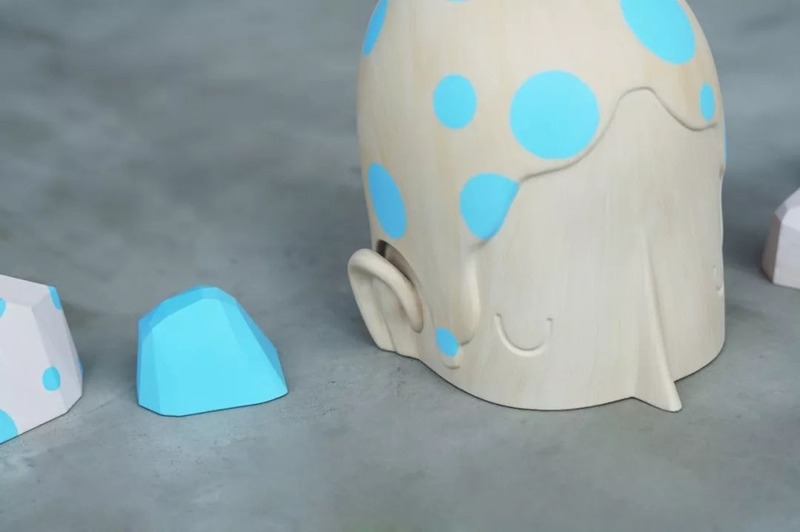 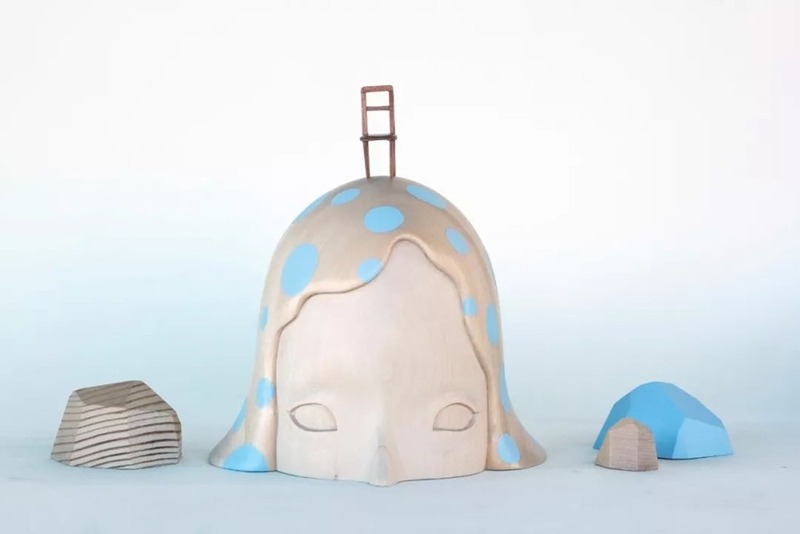 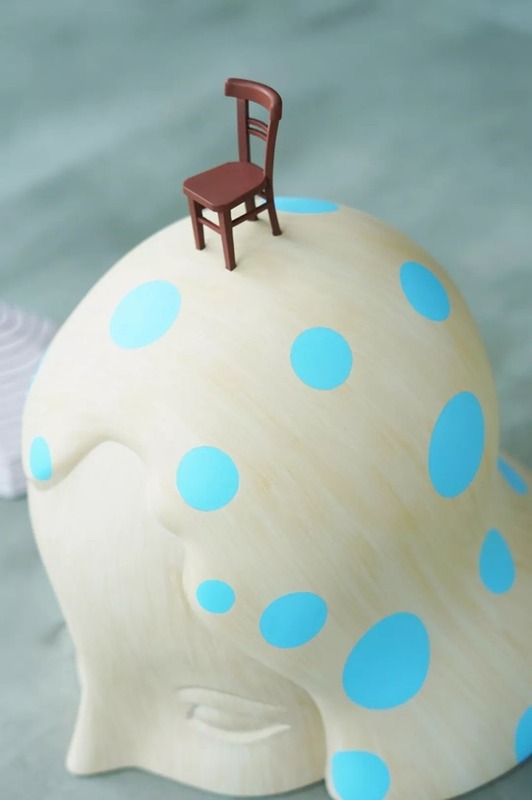 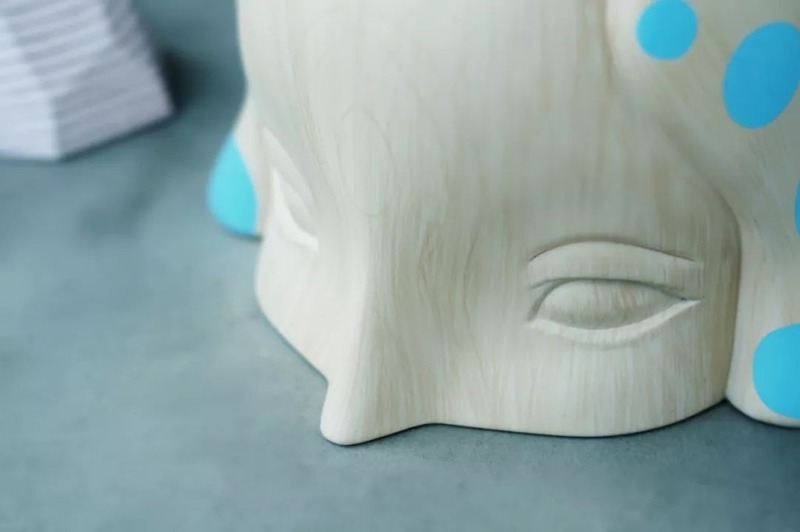 Yoskay Yamamoto has worked with Apportfolio to create two limited-edition Submerged wood sculptures. 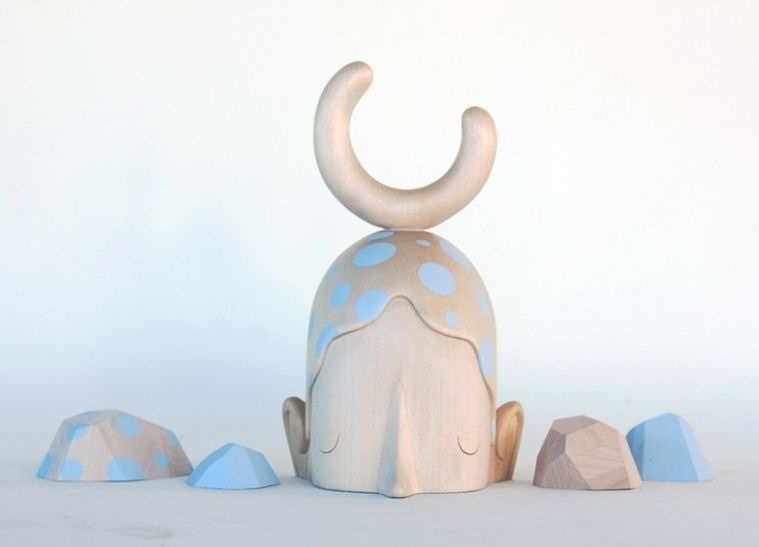 The contemplative pieces feature a hand-carved wood head of either a girl (ladder) or boy (moon) and four smaller pieces resembling large rocks or small islands. Rather than an isolated, solitary piece, Submerged offers a 3-dimensional scene, arranged however the collector wishes based on the display space or mood. A collectible mini installation, Submerged (13.8”) will be released in both female and male versions in editions of 250 pieces each on Thursday (12.6) at 6 AM PST for $615 each.